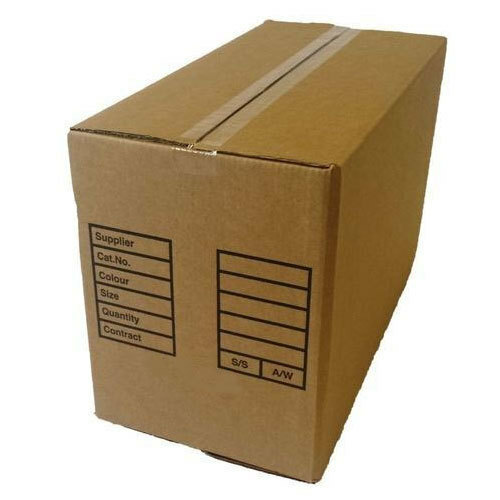 Our company has created a niche in the field of offering Export Carton Box. Founded in the year 2000 at Mudaliarpet, Pondicherry, we “Surya Enterprises” are Sole Proprietorship (Individual) based company engaged in manufacturing and exporting a remarkable assortment of corrugated boxes,epe foam protective packaging,edge board,pet strapping roll,stretch file,foam covers,antistatic bubble pouches,zip lock cover, Packaging Film, Packaging Roll, Packaging Sheet, Adhesive Tape and many more. We offer our products at congenial prices to our wide client base and help them to make suitable choices. Under the guidance of “Ramesh . D. (Co-Owner)” we have shown an outstanding growth in the market. We export 5 % of our products to Malaysia.